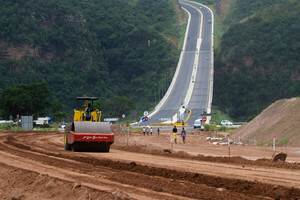 The construction industry contributes more than seven per cent to Rwanda’s national GDP. Big projects for example, the Bugesera airport project, have kicked off well while many others are in the pipeline. 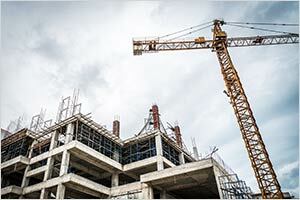 There is still demand for retail space while more projects are coming up. Although the demand and supply sides are yet to be reconciled, the increasing capital spending by the priv. . . 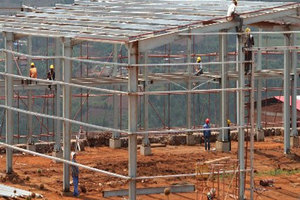 The construction sector in Rwanda is experiencing a huge boost due to the population growth rate of 2.7% annually. 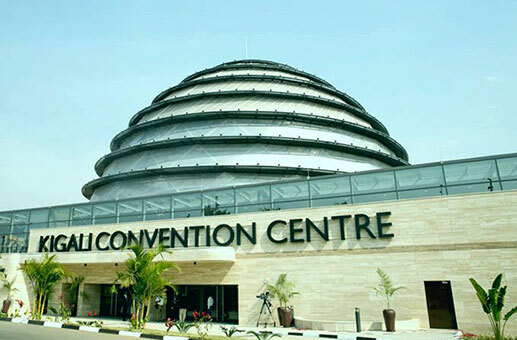 The growing demand in the construction and real estate sectors is being experienced by Rwanda on a massive scale. Every year 28 thousand and 35 thousand housing and commercial units are in demand within Kigali; struggling to meet this need are the developers. Where to Invest in Africa 2019? RMB has the answer. Kenya, Rwanda, Ethiopia and Tanzania will be among Africa’s most attractive investment destinations in 2019. According to a report prepared after an extensive study by South Africa based Rand Merchant Bank (RMB). The RMB Investment Attractiveness index scrutinises a countries’ economic and operating environments to evaluate their p. . . 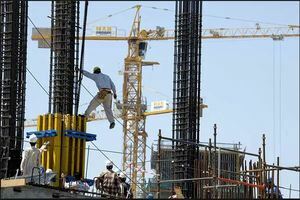 The Africa Construction Trends (2018) by consultancy firm Deloitte, reveals that East Africa has a total of 139 projects at a combined value of US$87.1bn. The region accounts. . . Recent economic research and forecasts have found that investments in East African infrastructure construction are set to expand rapidly. 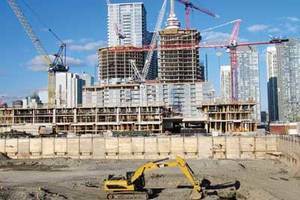 Total infrastructure construction output in the region’s largest markets of Rwanda, Ethiopia, Kenya, and Tanzania, is expected to grow from USD 25.9 billion in 2017, to USD 98.8 billion in 2022. At present there are about 287 large scale publi. . .